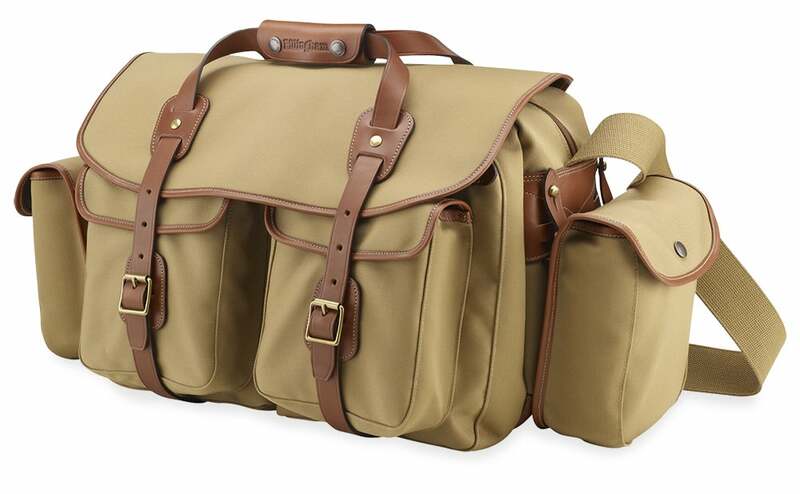 There are more than 100 components in a Billingham bag, and most of them are custom-made by or for the company. From their tough leather straps to the gleaming brass buckles, these bags are built to last and have a pedigree dating back to 1973. The 550 is the first production bag Billingham ever made, and it’s still a big hit with photographers who can’t bear to leave anything behind when they head out into the field and beyond. Even without the detachable pockets, the bag can accommodate multiple camera bodies and flashguns, as well as overnight essentials. 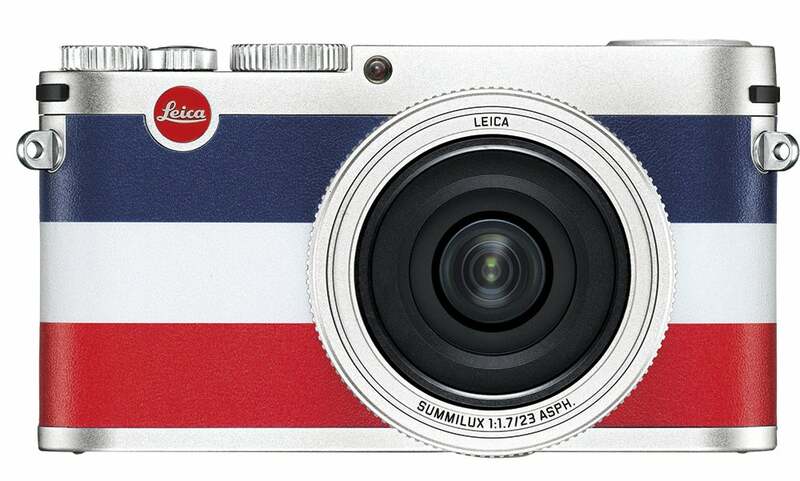 The result of a collaboration between German camera manufacturer Leica and French-born fashion label Moncler (renowned for its uber-cool quilted jackets), this special-edition Leica X is limited to a mere 1,500 units, and features a multicoloured leather trim, padded white pouch, and matching red, white and blue strap. It has all of the technical specifications of the standard X-series models, including a 16.5MP APS-C CMOS sensor and 23mm f/1.7 lens, but shouts ‘look at me’ more than the standard, discreet Leica red dot. Vincent Borrelli sells rare photobooks and his collection includes signed copies of Robert Adams’ Interiors 1973-1974 and Stephen Shore’s A Road Trip Journal (with Type-C print). 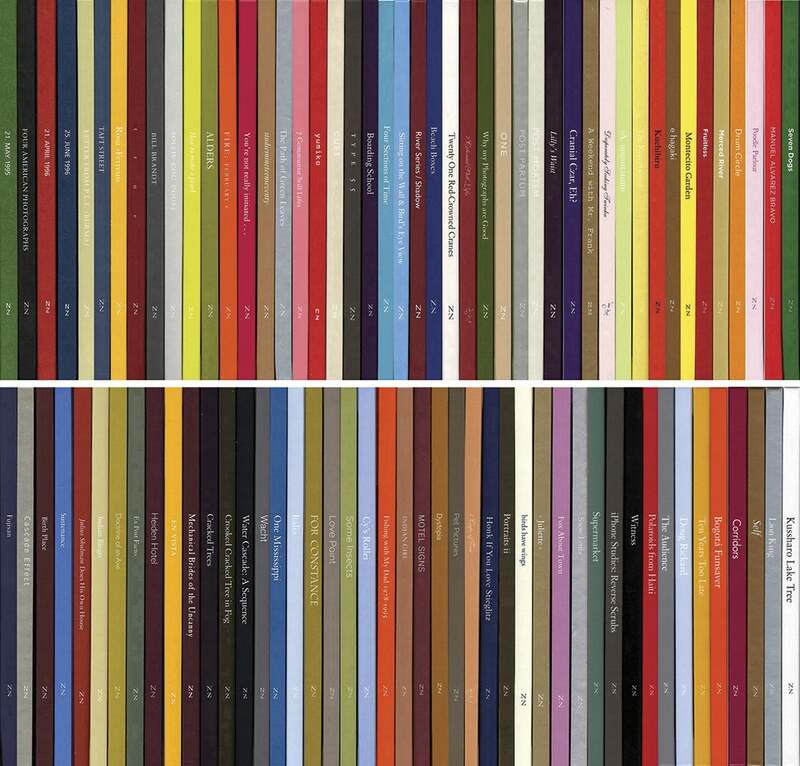 His current list features the Nazraeli Press project to create 100 uniformly designed hardcover books, each containing work from a single artist. Featured photographers include Michael Kenna, Martin Parr and Steve Pyke. Each book is limited to 500 copies, and comes with an original print. If you purchase the set you’re entitled to a subscription offer to receive the remaining books in the series. 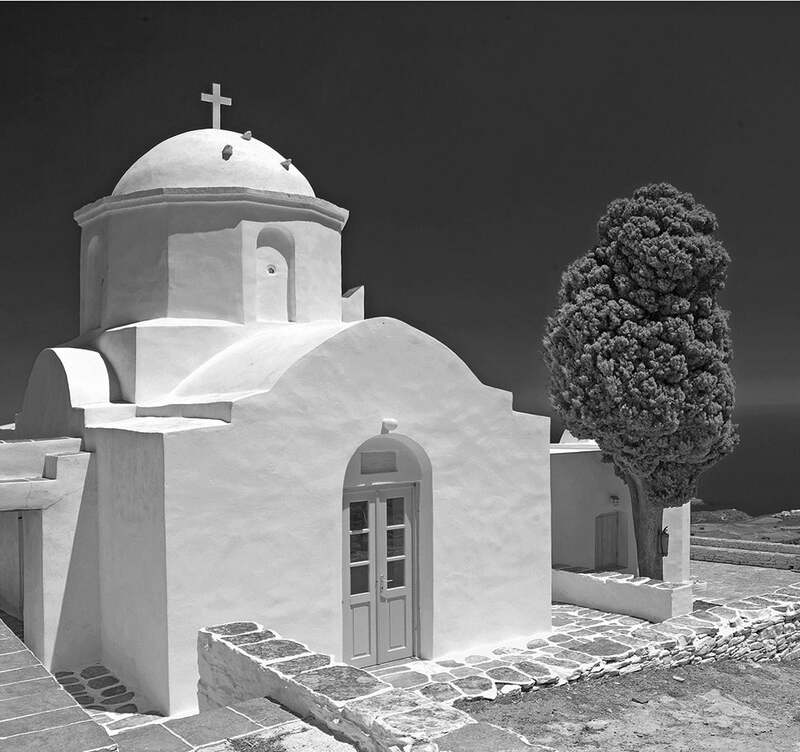 Henri Cartier-Bresson is said to have loved the island of Sifnos in Greece. It was here, among the whitewashed buildings and narrow passageways, that he created his picture of Flora running home, her profile perfectly positioned in the shadows. This five-night tour (6-11 April 2016) is run by Light & Land and led by Peter Hendrie. Participants will follow in the footsteps of the master of reportage visiting 12 locations on the island, and exploring the wonderful interplay of shapes, buildings and shadows. Photographers looking for a compact tripod for overseas adventures would do well to add the Gitzo Traveler Kit Series 2 (GK2545T-82QD) to their Christmas list. This marriage of four-section carbon-fibre legs and smooth centre-ball head is one of the strongest in the range, and the technical specification is hard to beat. 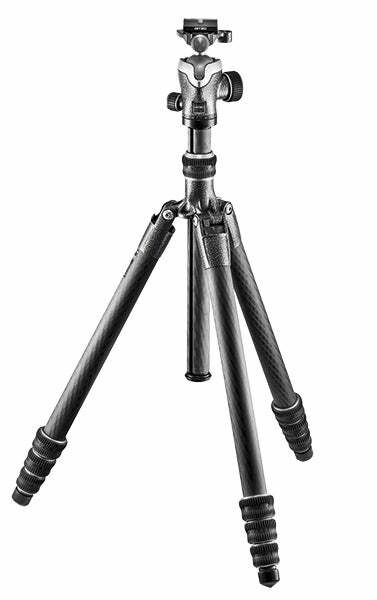 Despite an impressive maximum height of 165.5cm, the tripod reduces down to 45cm due to a pioneering folding system that enables the centre column and head to fit between the legs. Ever since Yann Arthus-Bertrand published his airborne odyssey Earth From Above (copies of which can still be picked up from Amazon for about £20), aerial photography has soared in popularity. 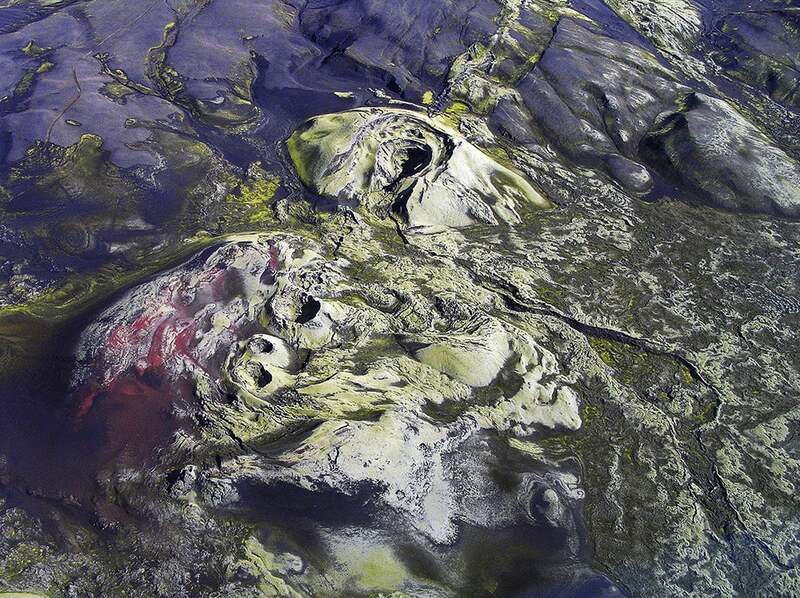 Flightseeing specialist Atlantsflug has carried passengers over the volcanoes, glaciers and waterfalls of Iceland for more than 10 years, resulting in some seriously good photography. Tours run from 10 minutes to a full day, with trips to Skaftafell National Park proving particularly popular. Professional photographic trips are available on request, and prices are very competitive. 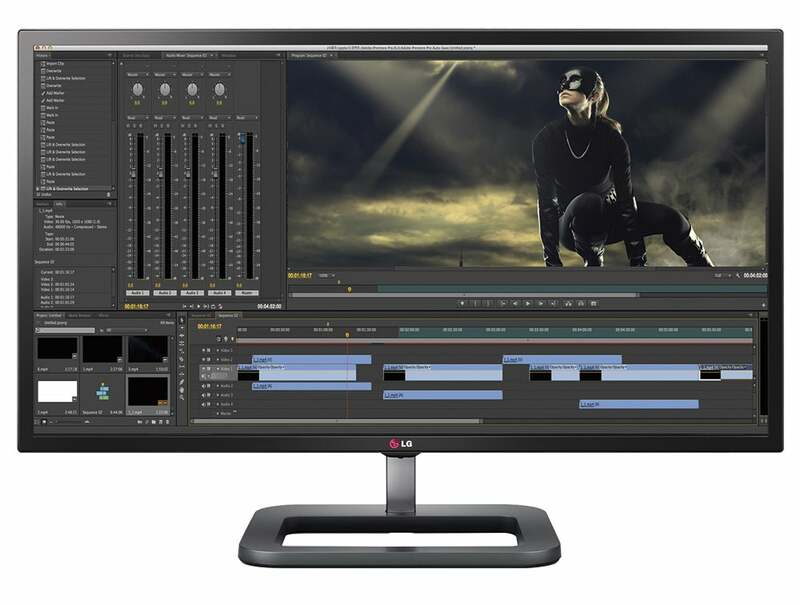 Winner of the ‘Best Photo Monitor’ category in the TIPA awards (2015), the LG Digital Cinema 4K Monitor is designed to meet the needs of stills photographers and video editors by offering 4K resolution, 10-bit colour depth, built-in colour management controls, and a pivot feature to allow the screen to be viewed in both landscape and portrait formats. Impressively, still images can be split via a Dual Color Space, allowing them to be viewed in both sRGB (web) and Adobe RGB (print) versions. Distance learning has many advantages over campus-based study: you can work at your own pace, in your own time, and you don’t have to get out of your pyjamas, to name but a few. 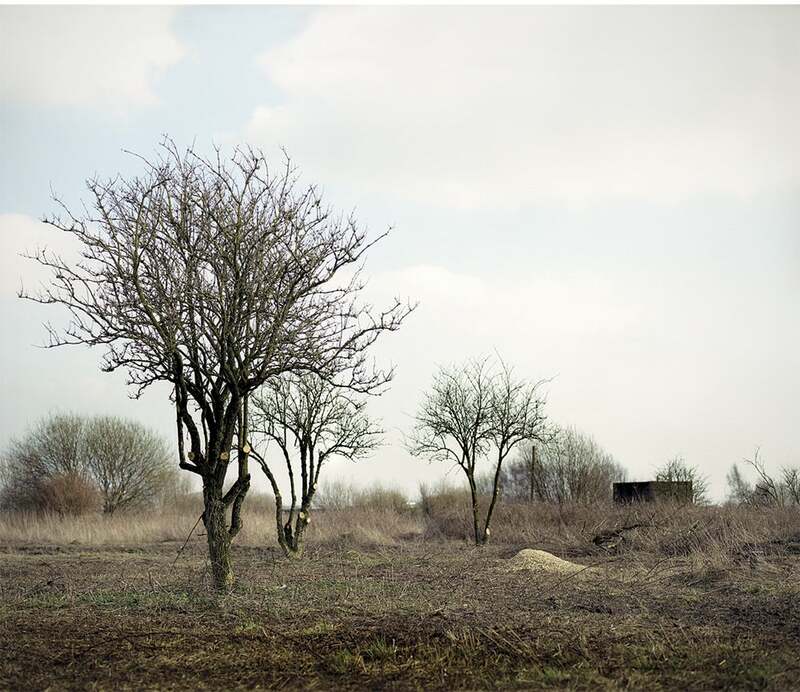 Material for the BA (Hons) Photography degree at the Open College of the Arts is delivered by professional photographers including Chris Coekin, Jesse Alexander and Russell Squires, so it’s a great place to start your journey. You can take up to 12 years to complete your degree, and you don’t need any qualifications to sign up. Download the handbook, and leave it lying around for your loved ones to see – they might just take the hint. We all take pictures, but what about collecting them? Starting a photography collection can be incredibly rewarding, but it’s difficult to know where to begin. To guide you through the process, The Photographers’ Gallery in London offers advice, and the chance to purchase prints using a 10-month interest-free loan. 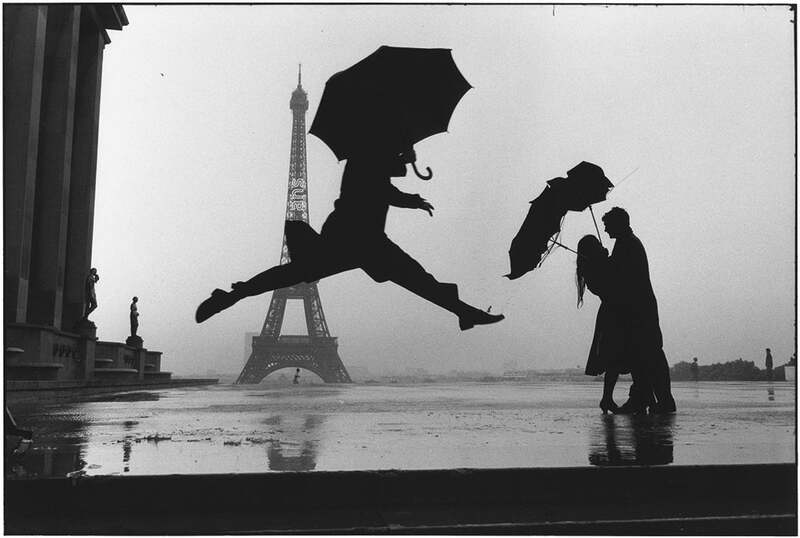 The Gallery represents 35 photographers via its Print Sales department including Elliott Erwitt, Sebastião Salgado and Jacques-Henri Lartigue. Prices start at £300, so why not ask a friend to choose a print for you, and take it from there. 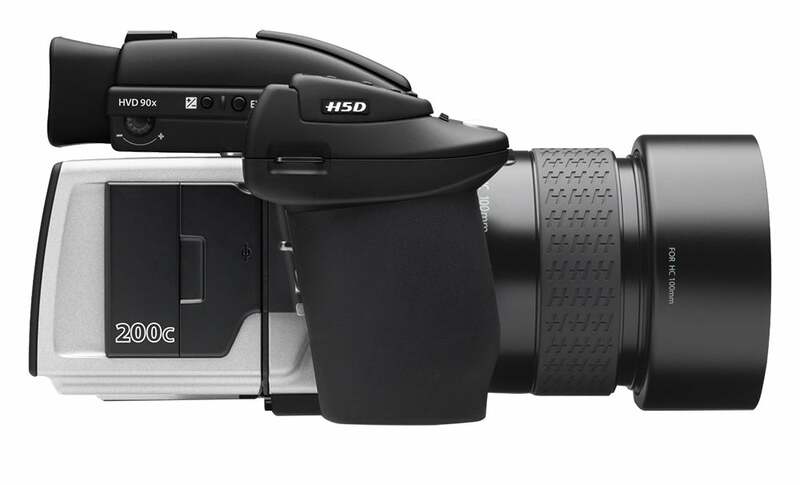 If super-high-quality images are your aim, then you had better start saving, because the Hasselblad H5D-200c is at the top of the tree. This medium format multi-shot camera has an output of 200MP – perfect for product, architectural and still life photography. The H5D-200c offers the option of eye-level or waist-level finders, tethered or untethered shooting, and a maximum ISO of 6400. Sure you’re unlikely to see one under the tree, but how about asking for some money towards it?